We are a genuine Filter Media Sand Exporter and the Sand Filtration media that we offer is a naturally clean and is helpful for application like swimming polls filtration, drinking and waste water filtration. 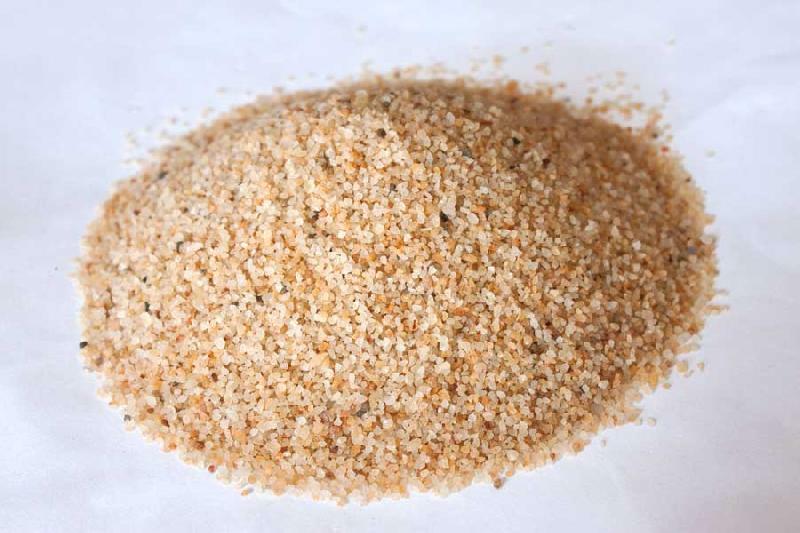 The Sand Media has an increased surface area that has higher particulate holding capacity. Our filter media sand is processed using high-end technologies and is widely acclaimed for having a high SiO2 content. It can be used for different types of operations like chemical production, construction, paints & coatings, and many more. So, get in touch with us now if you are looking for a dependable filter media sand supplier in Egypt.